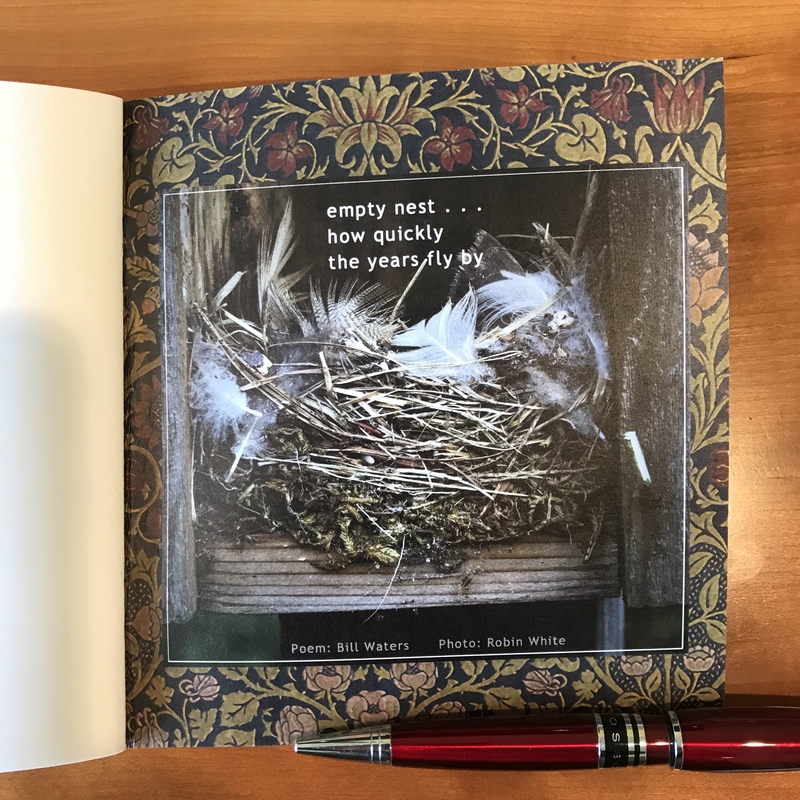 Published in Akitsu Quarterly: Spring 2019 (http://www.wildgraces.com/Akitsu-Quarterly.html), 2/2019. winter thaw . . . Published in Akitsu Quarterly: Winter 2018 (http://www.wildgraces.com/Akitsu-Quarterly.html), 11/2018. two toddlers in the field . . . Published in Akitsu Quarterly: Summer 2018 (http://www.wildgraces.com/Akitsu-Quarterly.html), 5/23/18. 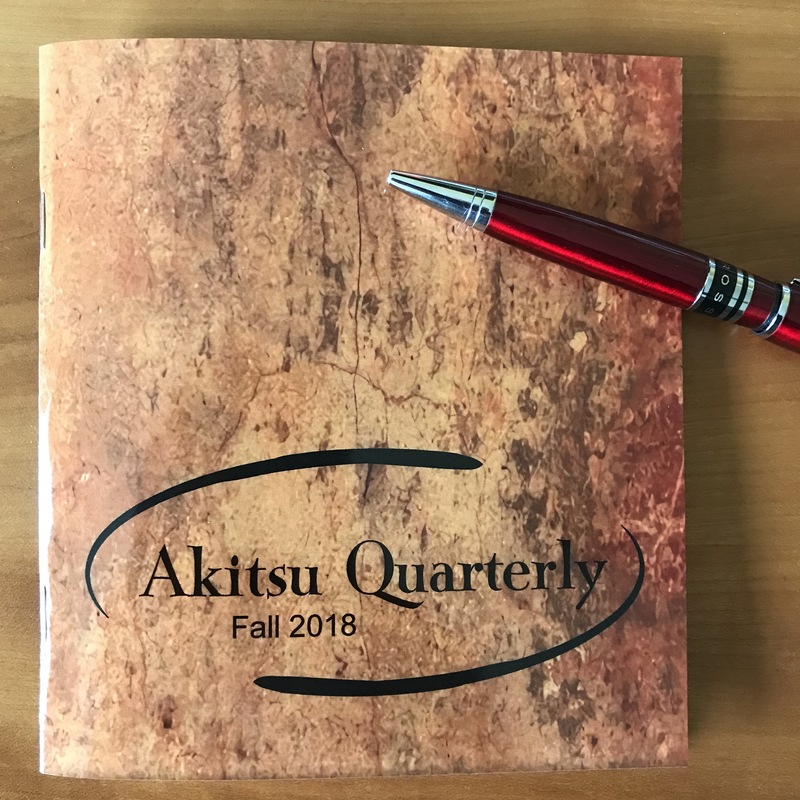 Published in Akitsu Quarterly: Spring 2018 (http://www.wildgraces.com/Akitsu-Quarterly.html), 3/2018. feeling quiet . . .
and steam . . . Published in Akitsu Quarterly: Winter 2017 (http://www.wildgraces.com/Akitsu-Quarterly.html), 12/6/17. Published in Akitsu Quarterly: Spring 2017 (http://www.wildgraces.com/Akitsu-Quarterly.html), 3/8/17. into drifts . . . Published in Akitsu Quarterly: Winter 2016 (http://www.wildgraces.com/Akitsu-Quarterly.html), 12/7/16. Published in Akitsu Quarterly: Fall 2016 (http://www.wildgraces.com/Akitsu-Quarterly.html), 9/16/15.